Are you an RN interested in working at Holland Hospital? Let us know! you to consider joining Holland Hospital. 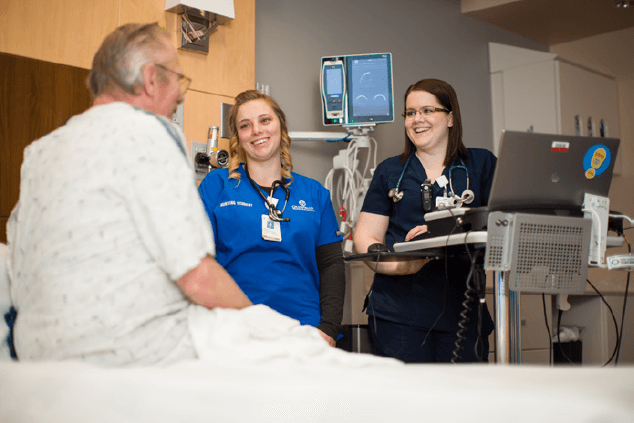 With competitive wages, a robust benefits package and premium shift differentials, our nurses enjoy peace of mind—both inside and outside the workplace. Learn more about our difference. 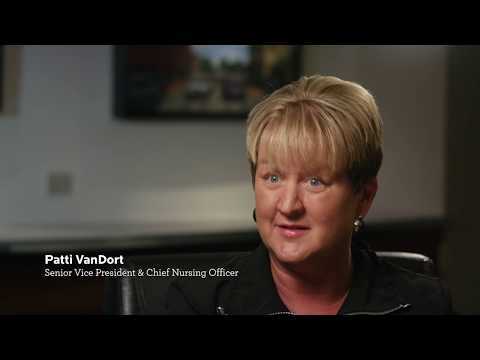 From staff nurse to Vice President and Chief Nursing Officer, Patti VanDort reflects on the people and the culture of excellence that make Holland Hospital a special place. "It's not always about saving someone's life, it's about the little things that every nurse does every day that makes a big difference for our patients." 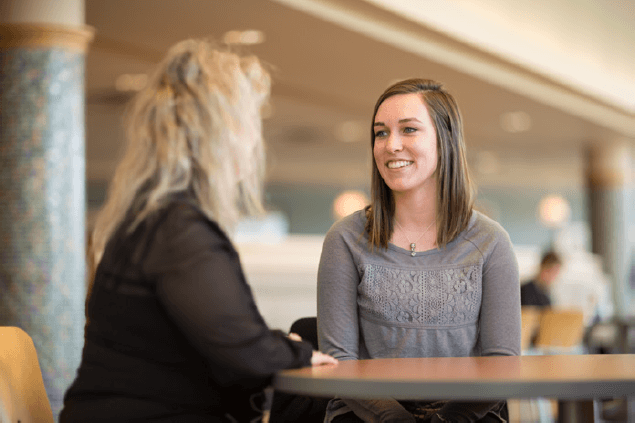 We believe mentoring is essential to optimal nursing performance. That's why we offer comprehensive programs, where new grads and staff nurses have the opportunity to grow in their roles and become mentors for new hires. We believe in protecting the health and wellness of our patients, first and foremost. Every new hire is registered into our STRIDE training program, based on the Josie King Foundation's Patient Safety Curriculum. We believe in recognizing, promoting and rewarding excellence in nursing practice. Holland Hospital is proud to feature our PACE program for eligible nurses who deliver exemplary acute or ambulatory patient care. We believe nurturing leadership correlates with exceptional nursing practice and better patient outcomes. 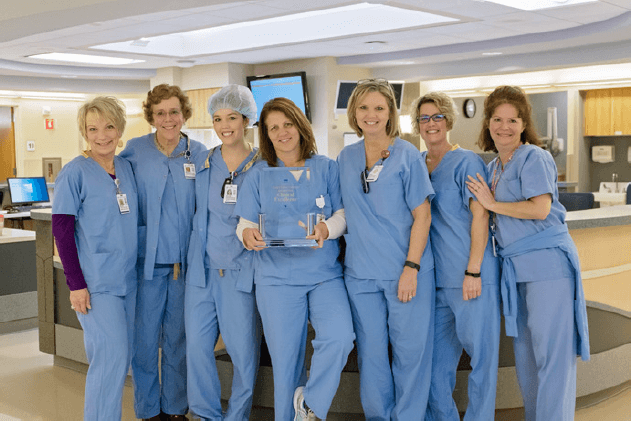 Holland Hospital's UPT Leadership Program prepares unit practice team chairs through fundamentals in quality and safety, basic leadership principles, communication and collaboration, and change theory. In September 1917, Holland Hospital opened its doors to its first patient – and began a long legacy of providing excellent, compassionate and increasingly advanced health care in the Lakeshore area.